There is no relationship. The whole mess is a fake-lationship. A faux-lationship. We think we’re in one, the sociopath knows it’s not a relationship, but how they survive. Sociopaths embed themselves into peoples lives to take, use and do whatever they want is how they spend every single day; this is their “work”. 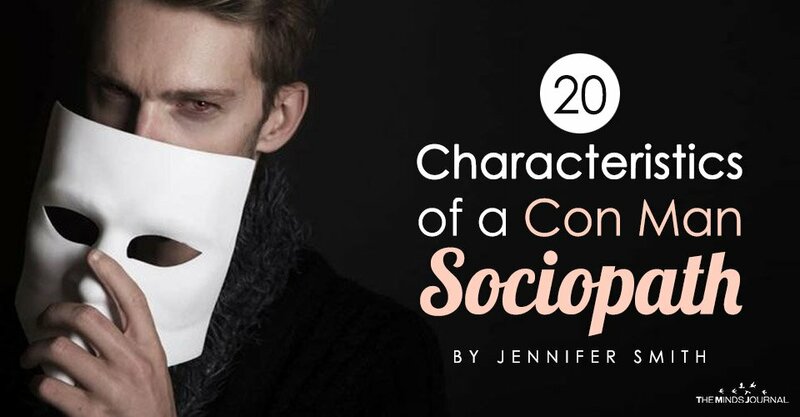 As a confused and hurt person coming out of the scam, understanding the characteristics of a sociopath saves our mental and emotional – as well as physical – health and allows for healing. It’s not easy to fully comprehend but the fact is: we’re no more than a piece of equipment, an object to the sociopath – beyond that were despised and held in contempt. This is really hard to grasp since we’re fully human, we love and support those we love; we don’t view them as an expendable resource. Sociopaths are the antithesis of loving and giving; they only take and destroy. Real quote from the mouth of a sociopath as a reminisance of his childhood: All the time, every morning when I woke up, the only thing 24/7 what was important was I’m gonna get what I want. What I’m gonna get. There was no question if I’d get it. I would. If anyone did anything to my brothers and sisters, I own them and so if someone hurt them at school, I’d stab them with a pencil. Because sociopaths are anywhere we might be, we need to learn how to recognize them. Their real power when you think about it is that we can’t recognize them and so not be affected by them. Sociopaths exist in every social, regional, and economic realm. Most crave riches with insatiable desire and are reaaaaallly mad someone won’t give them to them, but can paradoxically handle living in a box on the side of the road until the next target with a nice warm home comes along. Predatory parasites dwell in trailer parks in Wyoming, on ski slopes in the Alps, in board rooms across the world, within the profiles of online dating sites, at church, in support groups, in bars and clubs, at the dog park. Sociopaths hunt prey in the workplace, on Facebook, in chat forums, at a party. We can meet them at the grocery store, in line at the post office, getting gas or through friends. It’s said one-in-25 people are sociopaths and are either male or female. They morph their persona and gender preference to draw in and grab hold of a target. They usually use alcohol or some substance habitually along with other unsavory habits but, hide all this from most of their prey. It’s incredible to think that all sociopaths are alike. There is one difference between male and female sociopaths. 1. Fun, charming and entertaining. Super polite when meeting new people. 2. Display impressive knowledge or skill at something. This proves to be limited or fake. 3. Have primal perception: Later it’s scary, they seem to know our minds like telepathy. 4. Are easily offended. They fluster and bluster when offended and lash out.